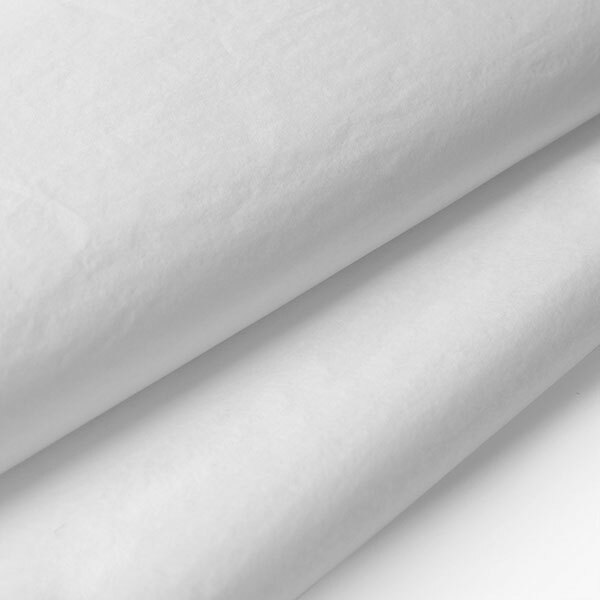 A great quality White Coloured ACID-FREE & COLOURFAST tissue paper that is ideal for any use. We are now stocking this premium tissue in over 20 colours. We are sure you won't find better value or a wider range of tissue anywhere on the internet! Acid-Free and colour-fast tissue paper. Made from 17gsm MF paper and 100% dyed. Our stock of Premium Tissue Paper are acid-free and colour fast and we are able to overprint them with your chosen design. A simple 1 colour print from as little as 10 reams.